Due to our intensive use of smartphones, the latter build up plenty of personal data and valuable information that we don't want to lose: downloaded files, contact information, photos and videos, text messages... and in the case of loss, theft or accident we might have to go without all that info. 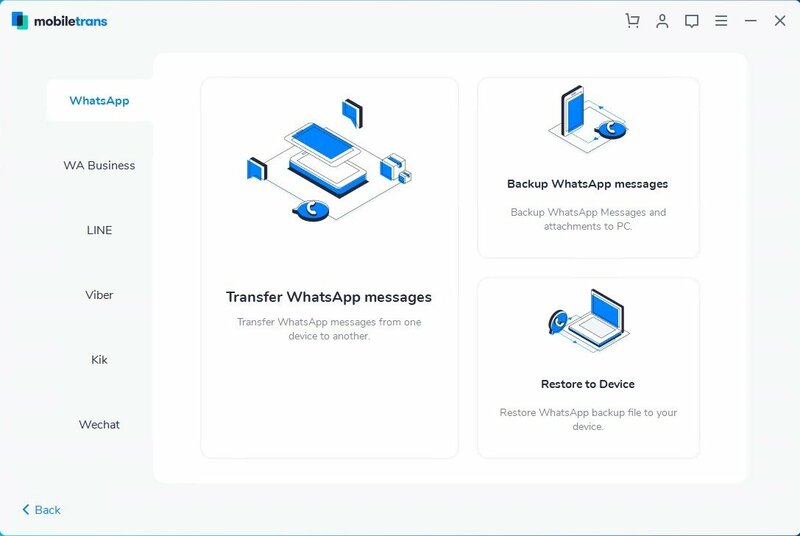 To relieve the frustrating consequences of these situations, we can resort to backup management software to copy and transfer data between devices. We're talking about MobileTrans, a program developed by Wondershare, that's extremely easy to use and that allows us to keep all our information safe, as well as offering us other interesting functions to manage our mobile devices, whether smartphones or tablets. Function to make backups of the device's contents. 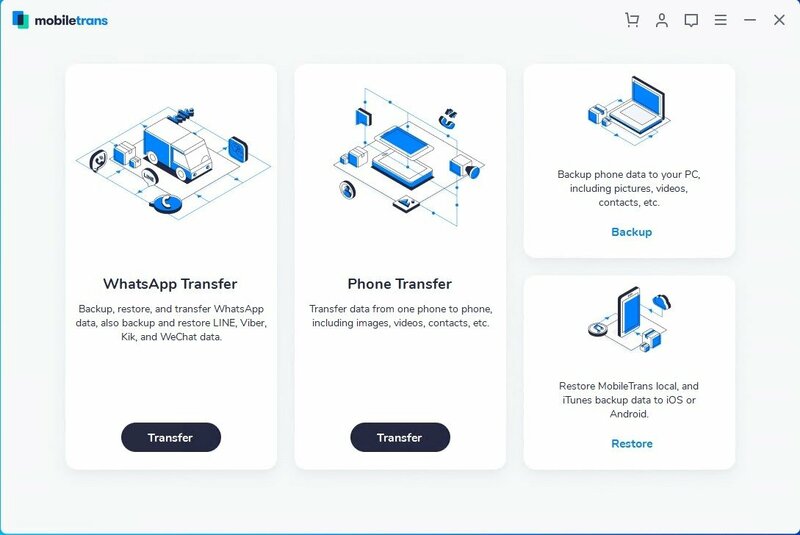 Transfer data between smartphones: between iOS devices, between Android devices, from Android to iPhone and vice-versa, and also between Windows Phone, iPhone, and Android. 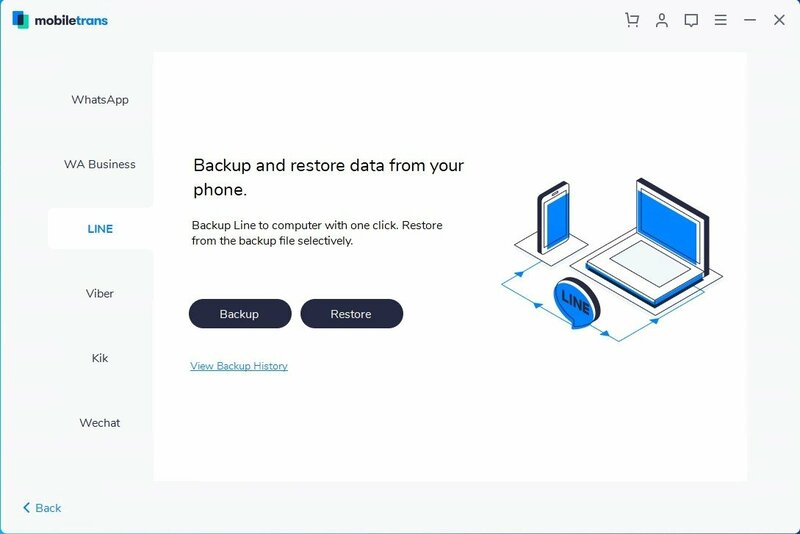 Restore phones with old backups to return them to an optimal functioning status. Complete deletion of old phones: fully remove all the information from old phones you no longer use. 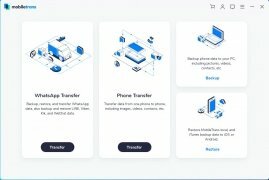 The program's interface presents a crystal-clear and functional design, which makes the process very simple and allows any user to select the content that he wishes to copy to his Windows PC or transfer between devices. What data can we transfer? 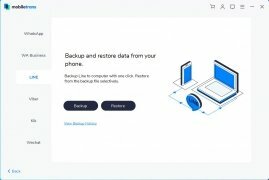 As well as working with the most popular mobile operating systems in the world, it's capable of making backups of iTunes contents, a very useful function for all those Apple users that have made in-app purchases. Depending on the operating system and the destination of the transferred data, it can also work on contacts, messages, calendars, photos, music, videos, call logs and registries, applications (it transfers APKs between Android handsets), and app data. What brands is it compatible with? It's compatible with a wide range of devices and manufacturers, including Apple, Samsung, and Google, but also HTC, LG, Sony, Huawei, Motorola, ZTE, Asus, BQ, AIRIS, Meizu, Wiko... the list is very long. 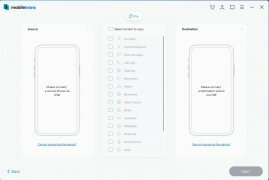 It's an app that has excellent user opinions, being its full version a great program to safely manage all the data that we store on our mobile phone. 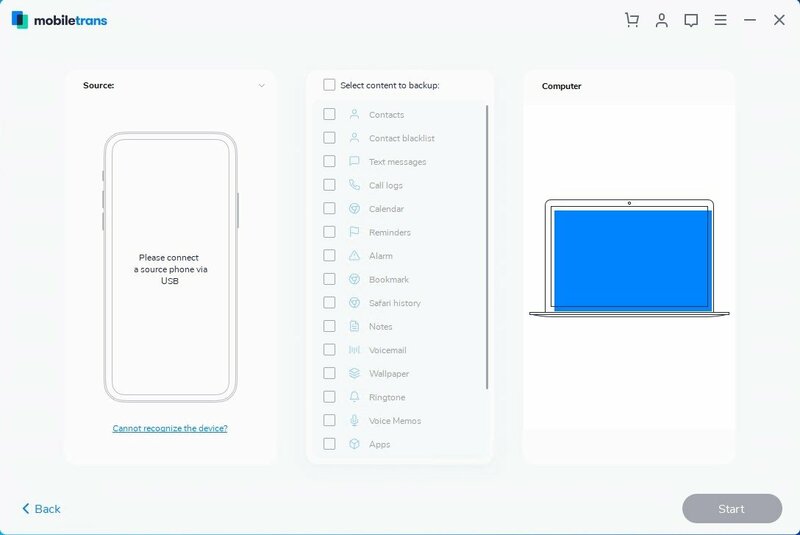 The trial version limits the transfer between phones and the recovery of backups to 5 contacts.